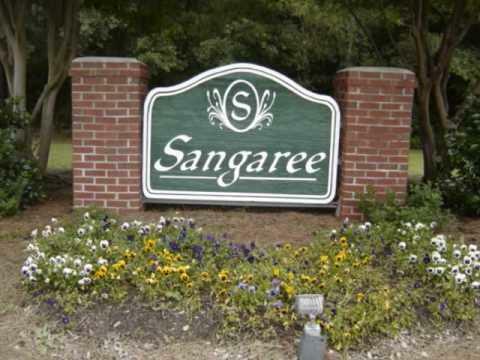 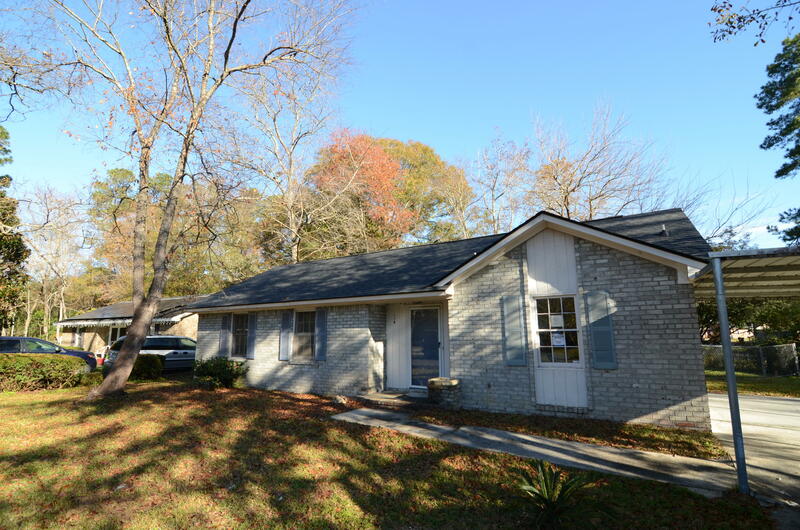 Brick 1 story home located in the Greenhurst subdivision in Summerville. 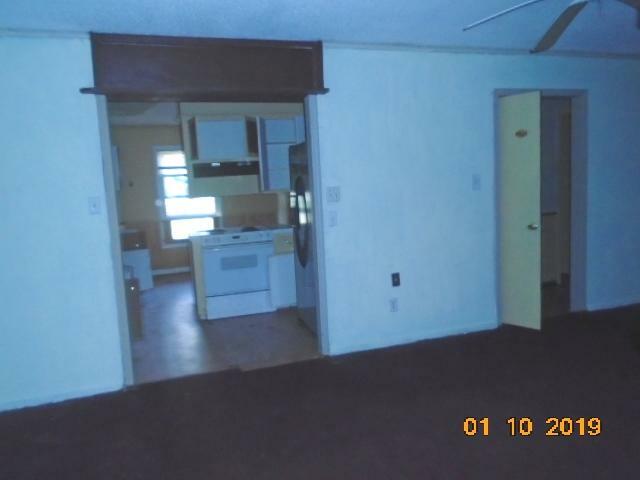 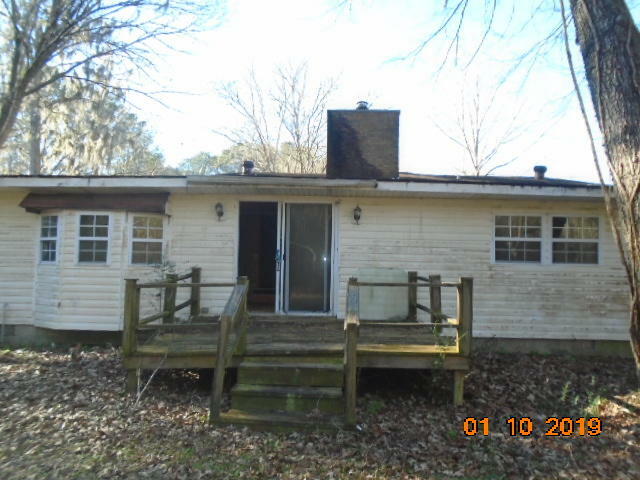 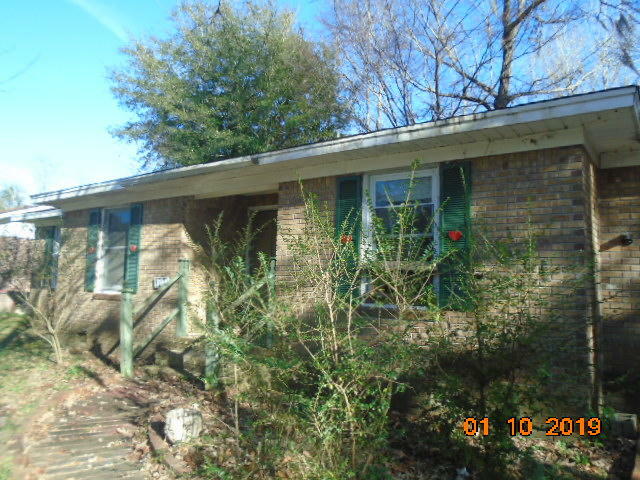 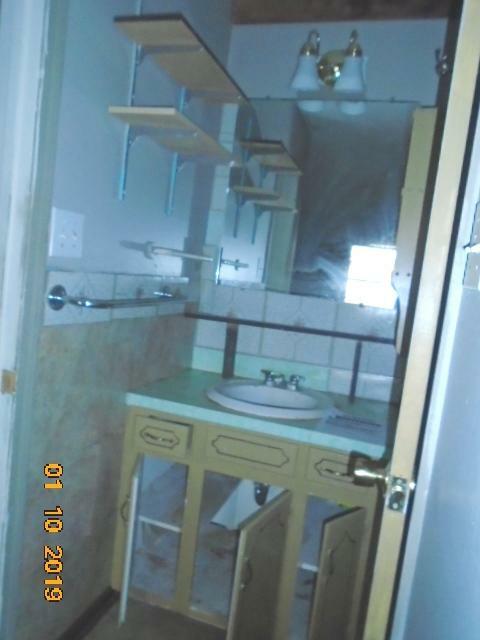 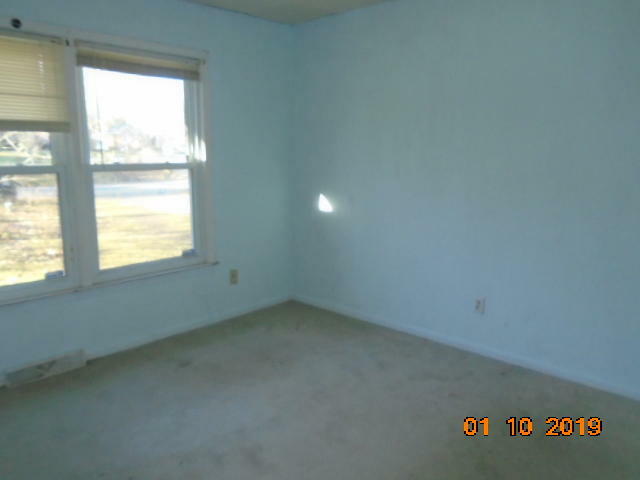 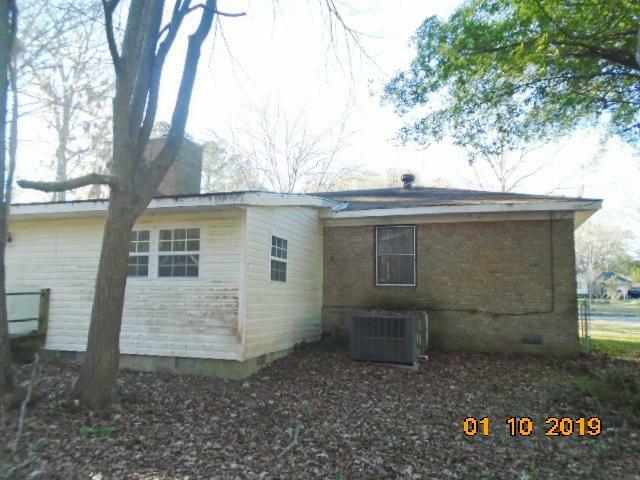 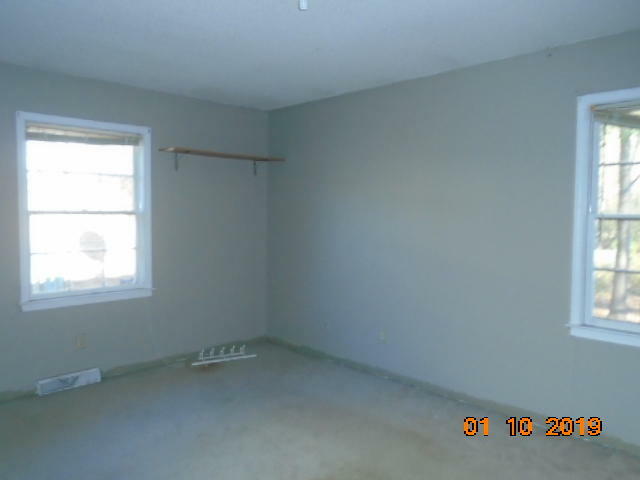 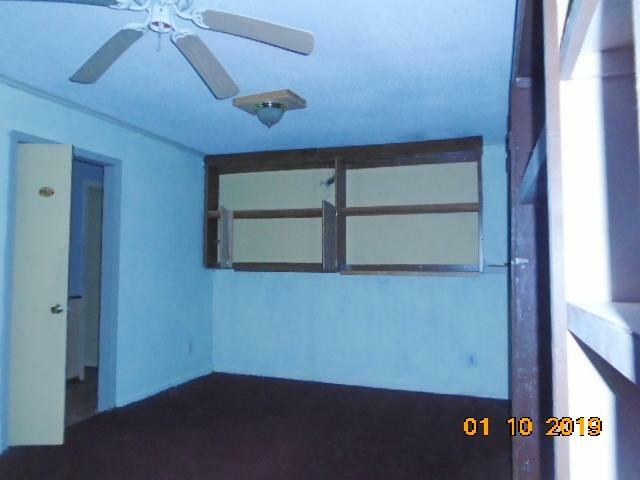 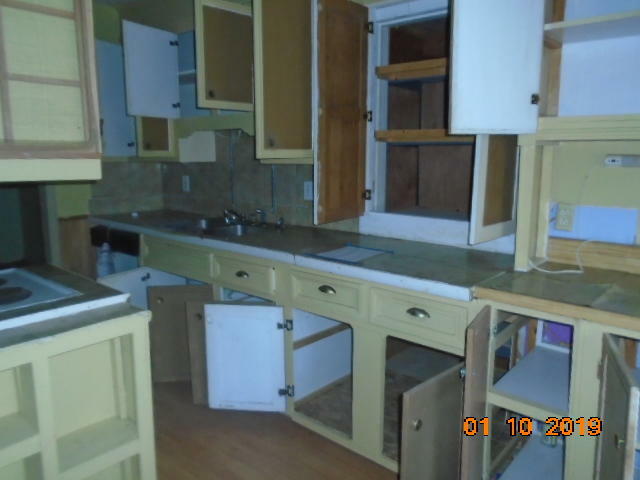 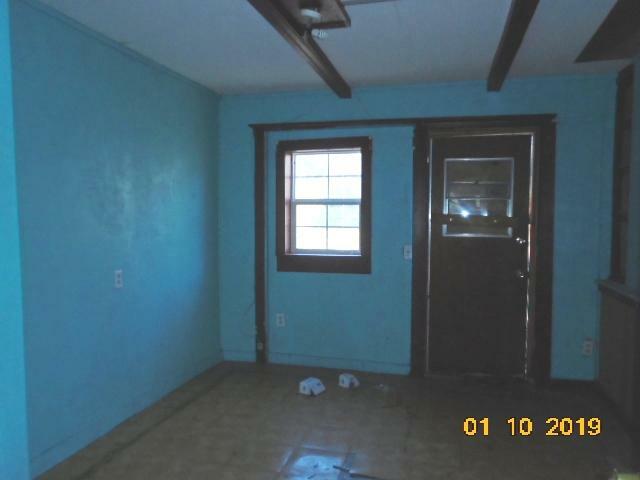 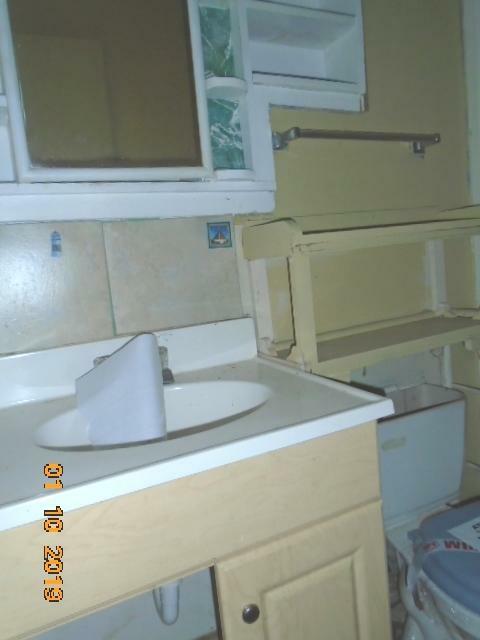 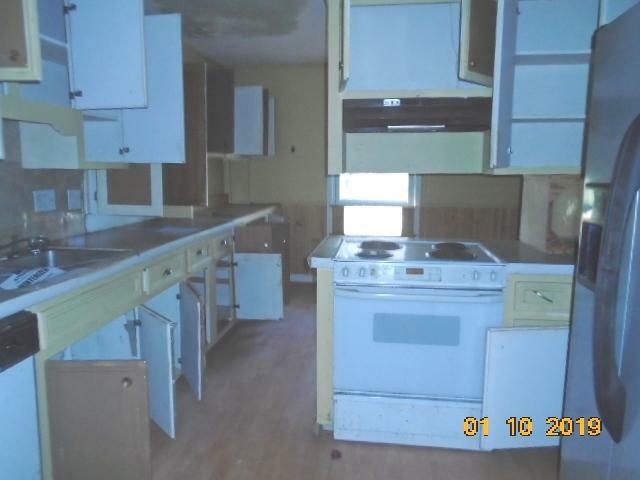 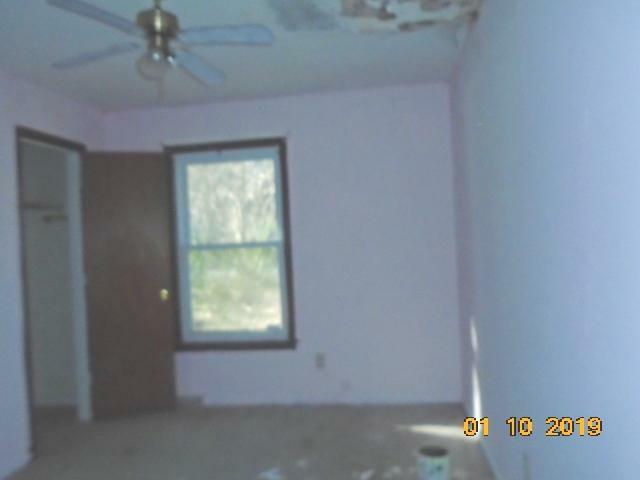 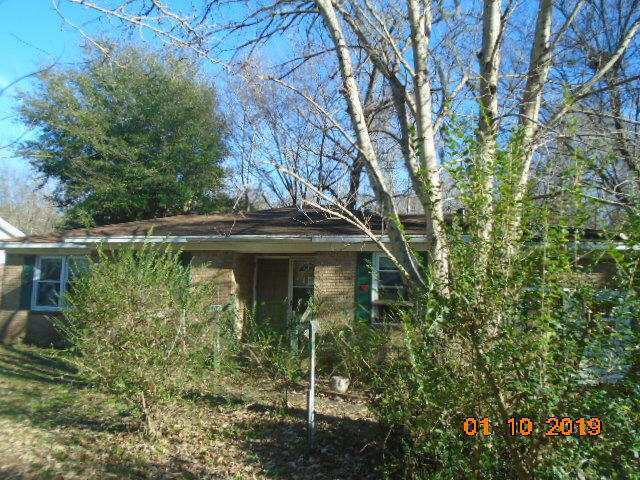 Great property for an investor, this home has a lot of potential. 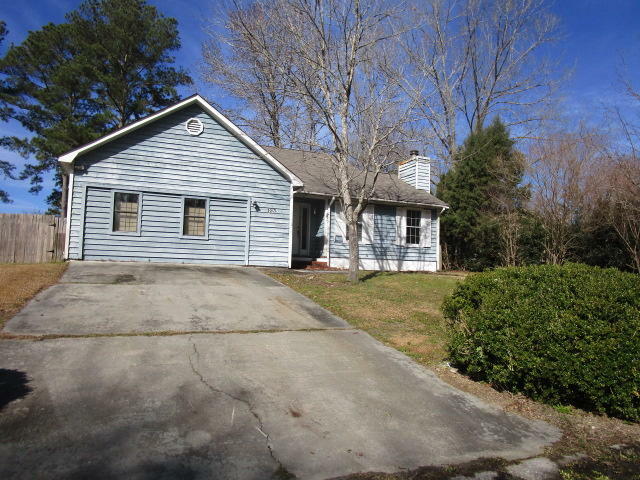 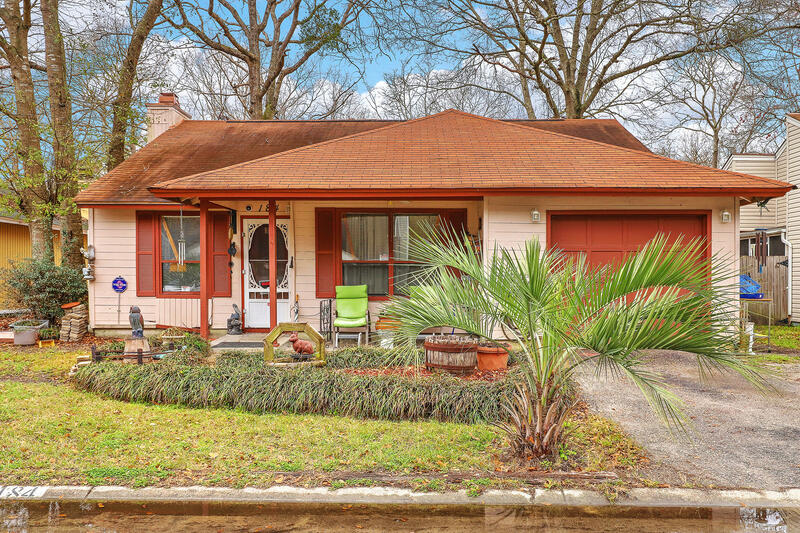 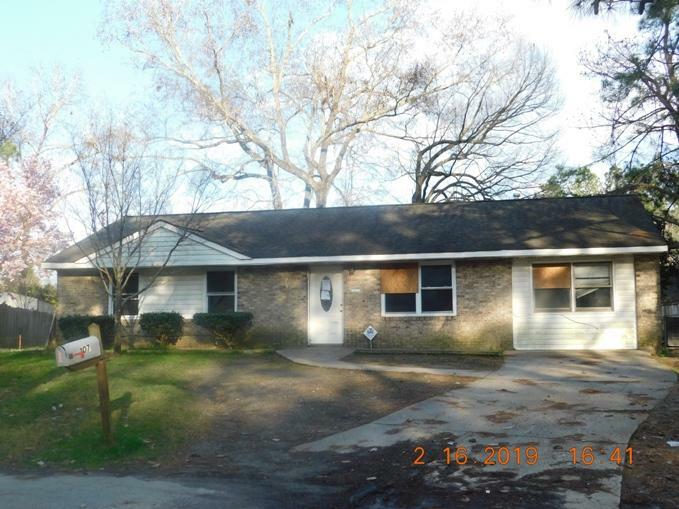 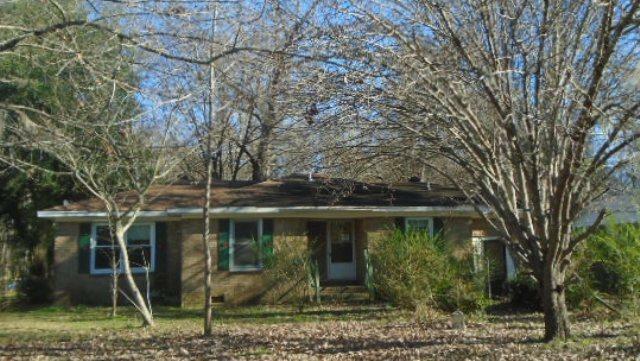 Located in Dorchester 2 school district, close to shopping areas and easy access to I-26.